Get set, ready, go! Get your next event off to a flying start and inject some fast and furious fun into it. 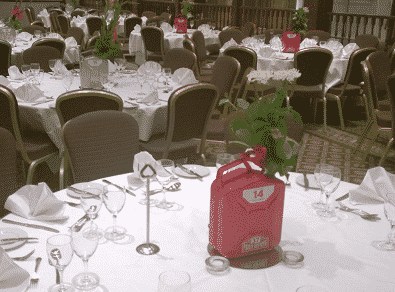 Whether Rallying, Formula One, Touring Car or Drifting is your scene we can adapt your event to your theme. Race to the pit lane style entrance in your racing car, you can be the next Stirling Moss or Lewis Hamilton for the evening. Greeted at the entrance by marshals to see if you qualify for the event, enjoy reception drinks on the red carpet, as remember after all you car a racing driver superstar for the evening. Transform your venue Grand Prix style with Props & Theming including an Ex MK 1 MINI Cooper S Rally Car, Chequer Plate Car Arches, Tyre Tables, Flags & Flag Pole, Petrol Can Table Centres, Red Carpet, Posts & Ropes, Motor Sport Backdrops, Flame Lights, Podiums and Trophies. 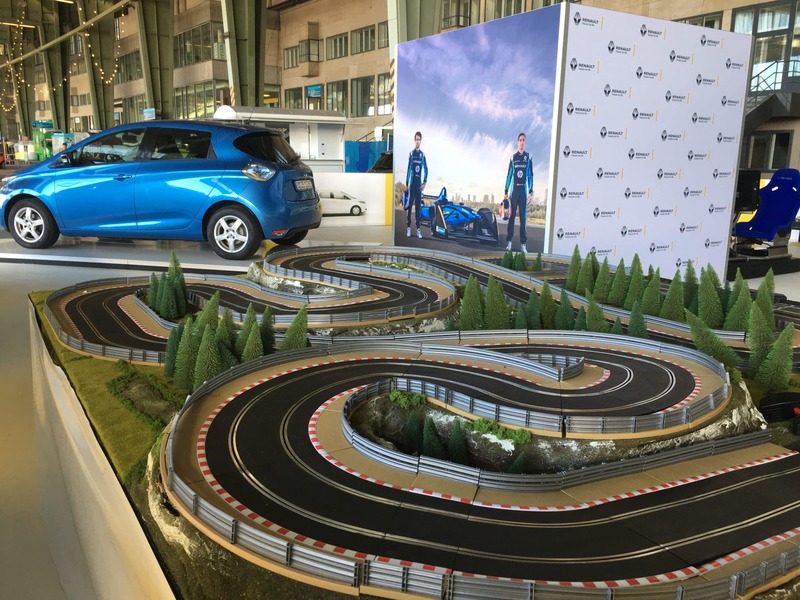 With our specialist stunt car team, we can also add a Precision Driving Display to the reception of your event, creating that real adrenaline fuelled atmosphere. 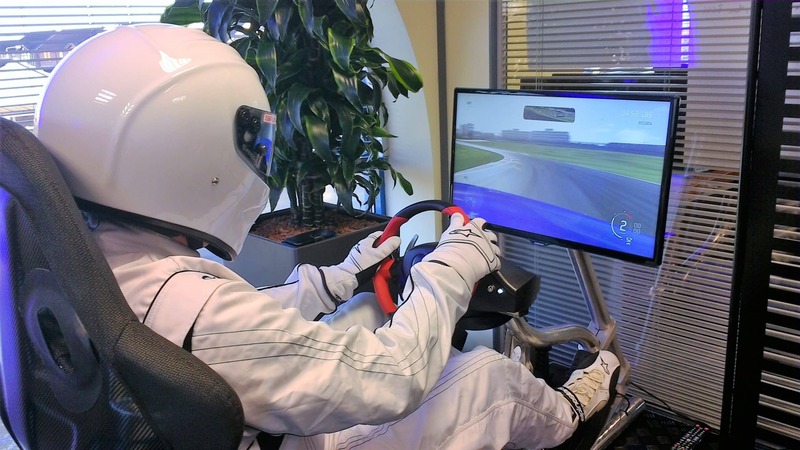 Race against your guests or The Stig head to head on your Racing Simulators, see who gets the fastest lap of the evening on your Top Gear style leader board. No matter what your favourite type of motor sport is, we have various games available to suit your event from Rallying, Rallycross, Formula One or Drifting. 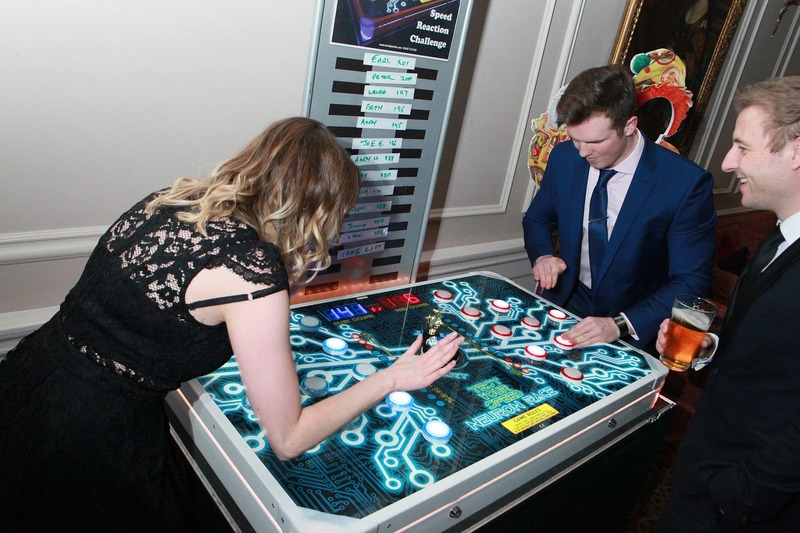 Scalextric is a must have at any motor racing themed event, race against your guest on our Grand Prix Scalextric, and be the modern day Ayrton Senna or James Hunt for the evening. Get the nitrous flowing on our Neuron Race, a head to head fast and furious speed reaction game to see who can hit as many lights as possible in a set time. Find out if you have the reactions of a racing driver. 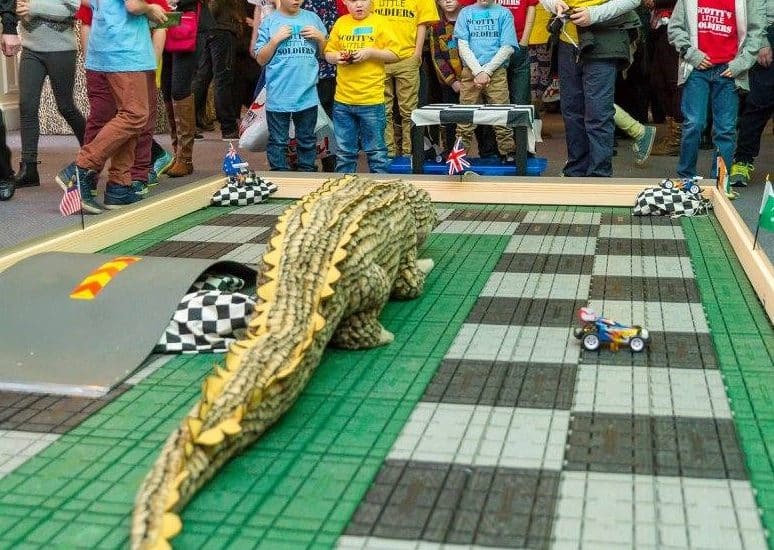 Remote Control Cars are great fun for all ages, experience all the thrills of motor racing , the spins, the rolls, the crashes and maybe even victory! Feel the downforce on our realistic F1 Racing Simulator, feel like Lewis Hamilton himself and compete on your favourite Formula 1 race track.